01 Feb Crocker Kids – Get Your Craft On! 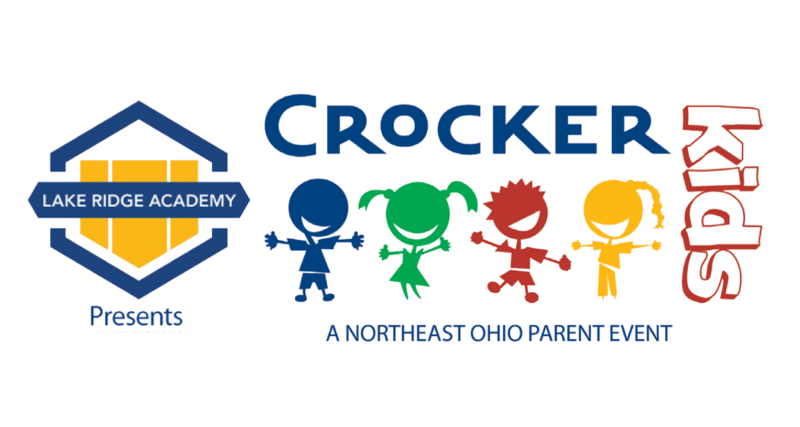 Presented by Lake Ridge Academy and Northeast Ohio Parent Magazine, Crocker Kids – Get Your Craft On! 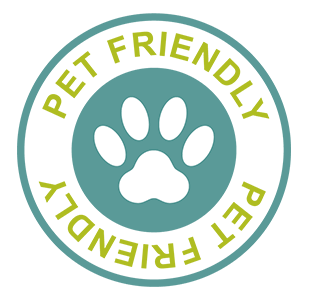 is a free event ideal for parents, caregivers and kids. This is our kick-off event of the five-event summer series! Invite your friends and join us for crafty fun, games, enter to win prizes, enjoy snacks, glitter tattoos, balloon art and much, much more! 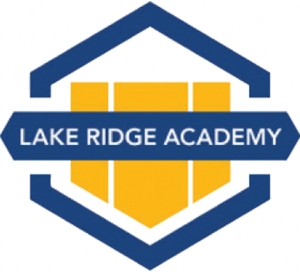 Lake Ridge Academy was founded in 1963 by a small group of parents who shared a dream to create a school not just for the affluent, but for all parents seeking an exemplary learning environment where their children would be known. While our school has grown tremendously in both size and academic program since then, the mission of our founders still holds true to this day. Our school offers a world-class K-12 education in a warm and inviting community where all of our students are known and supported by a highly educated and committed faculty. When you step on our campus you will notice a few things that are different from other schools in our area: Students learning outside on our sprawling 93-acre campus. Teachers engaging students through hands-on learning activities or student-led discussions. Older students collaborating with younger students. No locks on lockers. An appreciation for cultural diversity. And, unique creative learning spaces like our engineering fab lab or fine arts center. All of these visual cues exemplify how our community of passionate learners, educators, and supporters have created a unique environment that encourages students to achieve their best academically and socially. It’s all part of our commitment to prepare our students for the world ahead, a philosophy that results in our graduates being ready to perform academically, see globally, and succeed individually in their next stage of life.